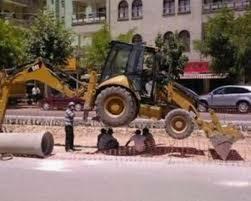 Hiring Employees Like This is Probably a Mistake! The workplace is filled with hazards. We wanted to do our part to help educate your employees on workplace safety best practices and show them how to avoid injuries on the job. 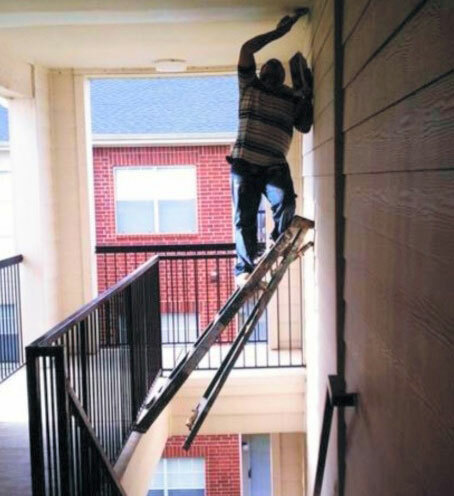 Tip #1 - Ladders should be placed on even surfaces. 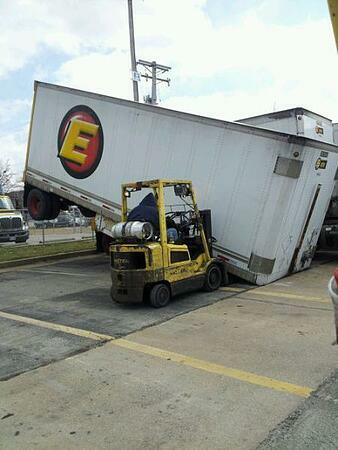 TIP #2 - Know the Maximum Load of your forklift. 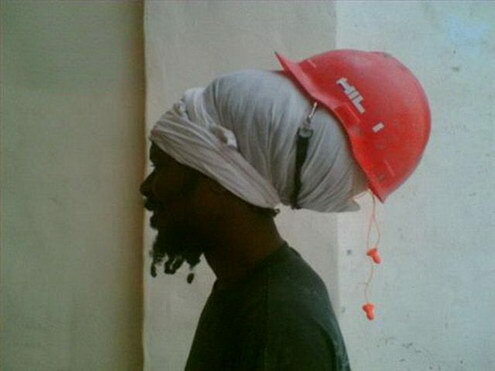 Tip #3 - The safety helmet is designed to protect your skull from falling objects. Make sure that it is actually protecting your SKULL! 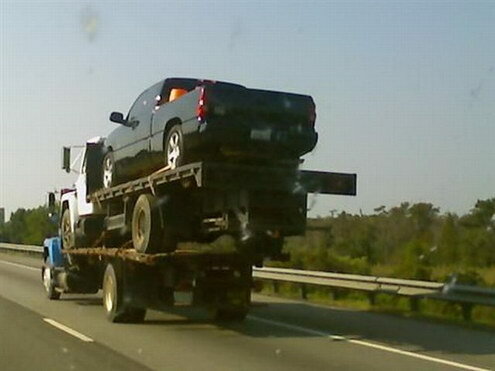 Tip #4 - Be careful when stacking items, as they may become unstable when moving. 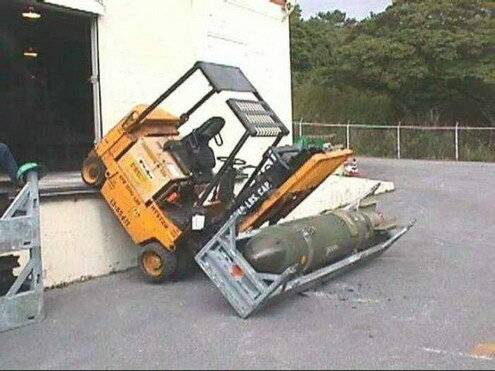 Tip #5 - Be extra careful when handling explosive devices. 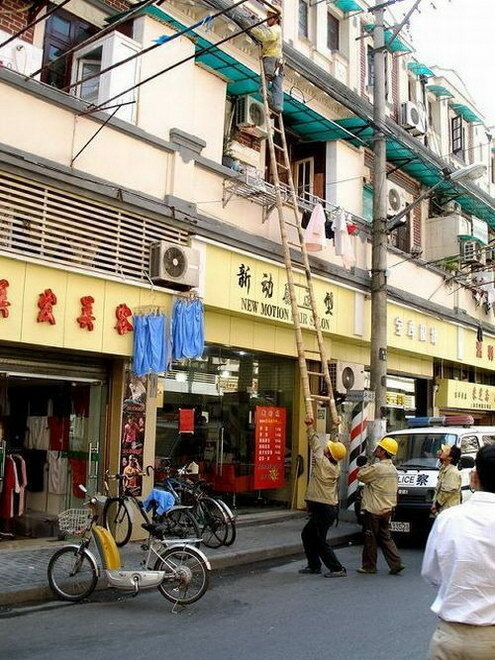 Tip #6 - Make sure your ladder is long enough for the task at hand. Tip #7- On hot days it is important to rest in the shade and stay hydrated. 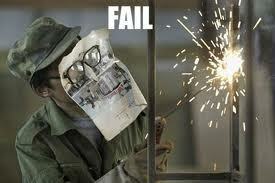 Tip #8- Always wear appropriate protective eyewear. Tip #9 - Be creative when trying to solve problems. 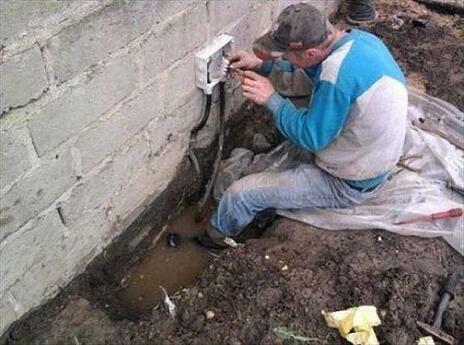 Tip #10 - Always be respectful when working with electricity. There you have it. 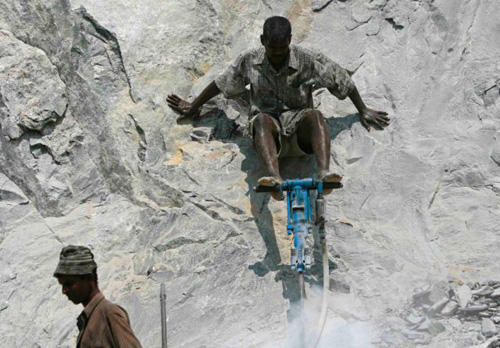 Our best practices for keeping your workplace safe. Hope you enjoyed. Subscribe to our blog for information, and some fun from time to time, on the hazardous waste industry.